Corona, CA – U.S. Battery Manufacturing is changing the appearance of its flooded lead-acid line of deep-cycle batteries to a bright red case and cover. The decision to move to an all red battery will eliminate the various colored cases and covers seen on several U.S. Battery models. 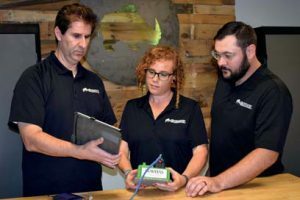 This change will further help to streamline their wide-ranging product line into one recognizable brand. “The change to the new red case and cover is only aesthetic,” says Don Wallace, U.S. Battery CMO/Executive VP Sales and Marketing. “Current model configurations, internal structures, initial capacity advantages, and cycle-up to full capacity ratings are unchanged, and remain the highest in the industry.” U.S. Battery dealers and distributors will see the new red/red batteries as a rolling change as the previous color options are slowly phased out. Initially, the case/cover color change will only affect these U.S. 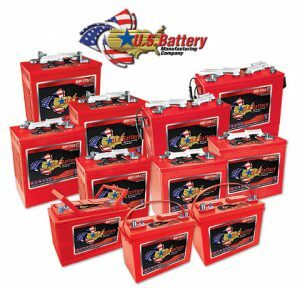 Battery models: US250 XC2, US250HC XC2, US305 XC2, US305HC XC2, USL16 XC2, US L16HC XC2, US185 XC2, US185HC XC2, US24DC XC2, US27DC XC2, and US31DC XC2. U.S. Battery products are manufactured and assembled by hand in the U.S.A. The company’s exclusive XC2 formulation ensures the highest initial capacity, fastest cycle-up time to full-rated capacity, improved recharge-ability, and the highest total energy delivered compared to any battery in their class. 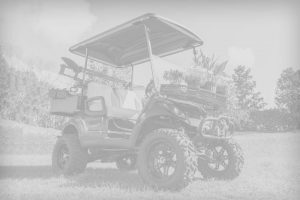 For more information on sizes, ratings and applications for a variety of electric powered vehicles and markets, visit www.usbattery.com.